Simplicity, weightlessness, emotion and creative invention are the fundamental components of each lamp or lighting project designed by Davide Groppi. 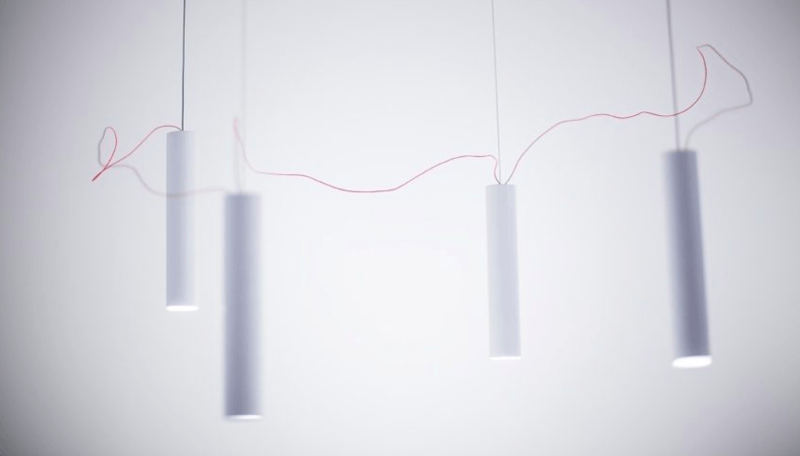 Davide Groppi creations are never conceived as just lights or lamps. They come about through the need to give life to something that is necessary or significant. Some of the things that inspire these ideas are works of art, ready made objects, magic, the desire to make things with his hands or simply the urge to play and have fun with light. Davide Groppi has also been recognised for excellence by the press and received prestigious awards for his lighting creations as the Sampei lamp, the Neuro Lampand the Nulla lamp. The complete Davide Groppi lighting collection is available at our London showroom based in King’s Road Chelsea.